Louis joined Lido Advisors, LLC in early 2016 and is a Senior Vice President. He provides an unbiased, independent wealth planning for affluent individuals and families. Prior to joining Lido Advisors, Louis was a Senior Regional Director for Direxion Investments. He held several positions within the company for the past 17 years across both product development and marketing. 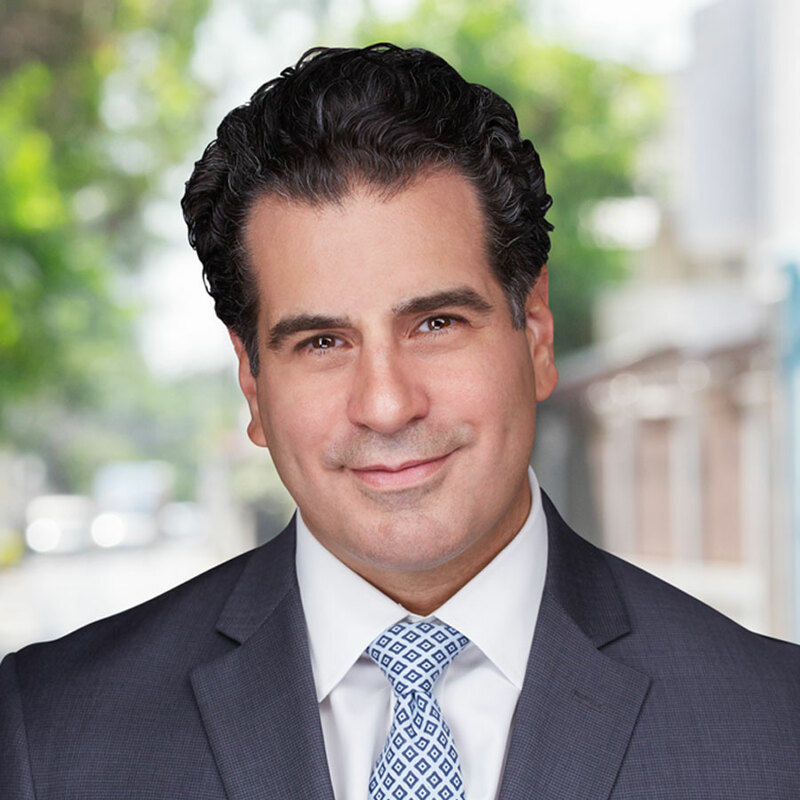 During that time, Mr. Flamino developed strong relationships in the advisor community through his consultative approach which is committed to identifying portfolio risks and investment opportunities to benefit financial advisors and their clients. Prior to joining Direxion, Mr. Flamino worked at Morgan Stanleywhere he was involved in launch of the firm’s first asset allocation platform known as Fund Solution and other Separately Managed Account strategies. He earned his BA degree from Vanderbilt University and is based in Scottsdale, AZ. Louis enjoys hiking, personal fitness, and coaching his son’s football team. He resides in Scottsdale with his wife and two children.